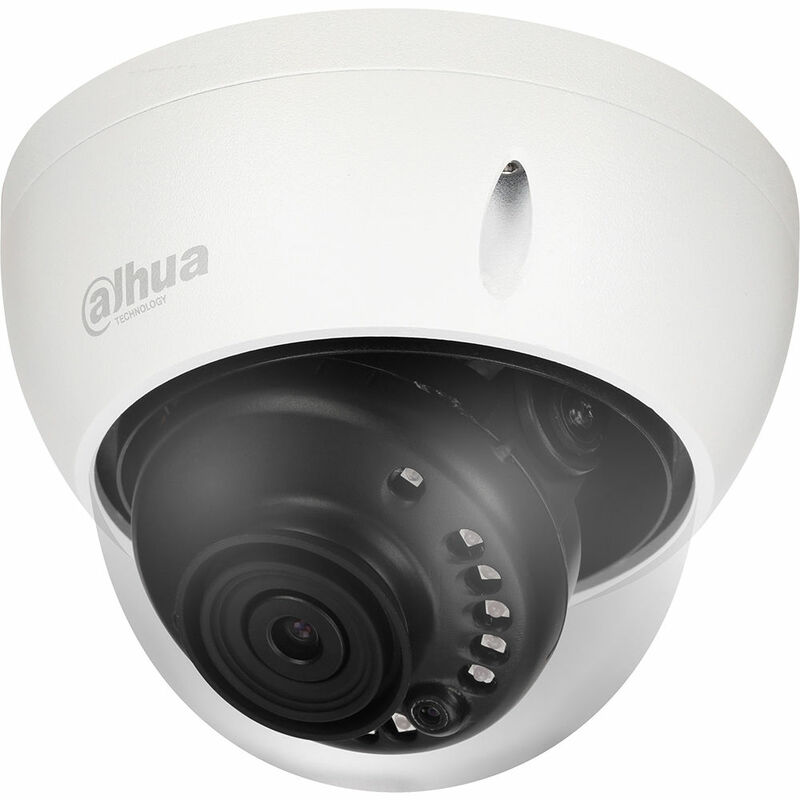 Move up to full HD video over coax cabling with the Lite Series A21CL02 2MP Outdoor HD-CVI Dome Camera with Night Vision from Dahua Technology. Featuring a 2MP CMOS sensor and a 2.8mm fixed lens, this camera captures video at resolutions up to 1920 x 1080 at 30 fps in a 106° field of view. The camera uses Starlight technology to deliver color video in low-light conditions down to 0.005 lux. Moreover, it has an IR cut filter and IR LEDs for night vision with an effective range of up to 98'. Designed for use in vandal-prone outdoor locations, the camera is housed in an IP67- and IK10-rated enclosure.